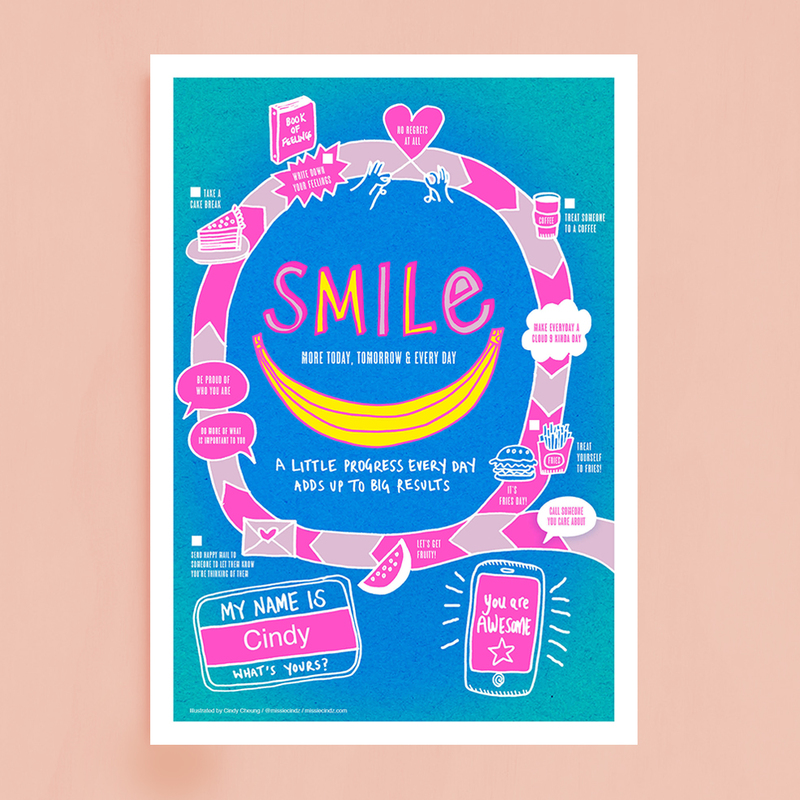 I created this fun, bright printable PDF aiming to get us all to smile a lot more; let’s DO more things that encourage and teach us to do nice things for others. The print-out is filled with gestures that you can do by yourself and with others like surprising someone with a thoughtful card, treating a friend to coffee, or calling a family member who lives far away to let them know you’re thinking of them. The world can always use a little more kindness, every day smiles and help make the day a bit nicer for everyone. Click here to download this handy printout to get started! All my printables are free, ready to download – Smile on!